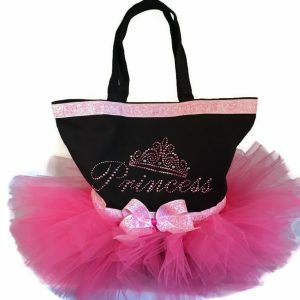 This princess tiara tutu tote bag is the perfect gift for any little princess. 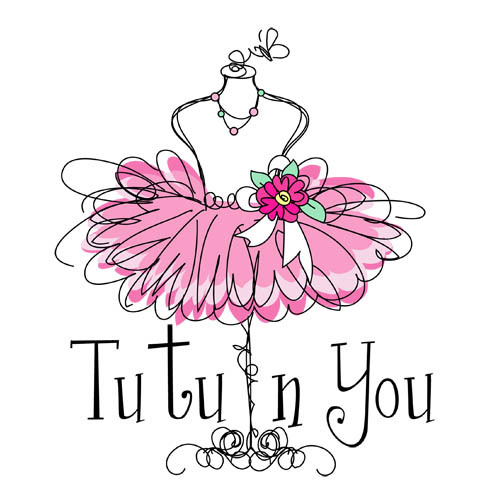 Layers of soft luscious tulle are attached to a cotton tote bag in your choice of black or white. 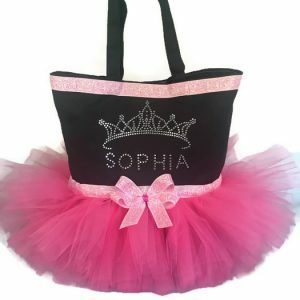 Dazzling glitter swirl ribbon is machine sewn on top of the tutu to create a regal look any princess would love to have on her arm. 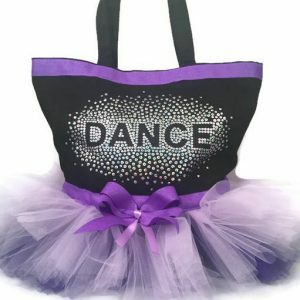 Rhinestones add that extra sparkle to this must have tutu tote bag. 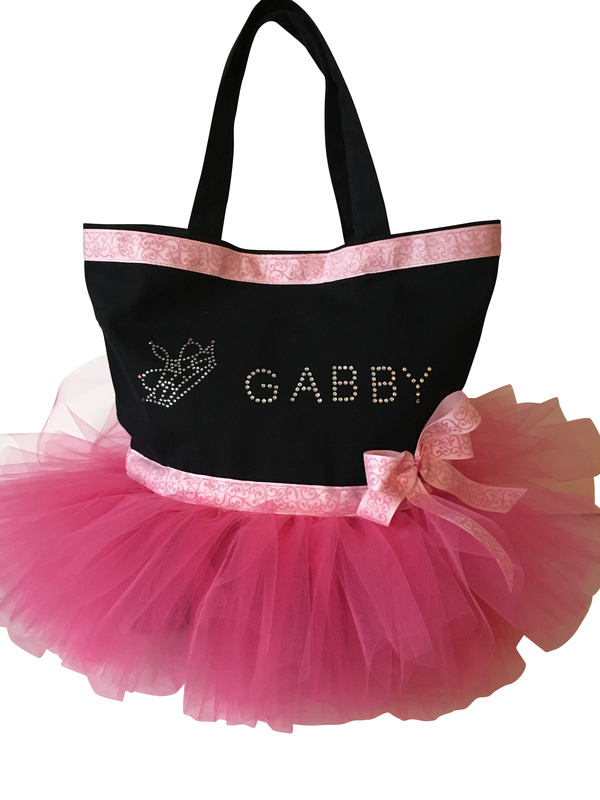 A stunning tiara and your little ones name are the finishing touch accenting this bag. 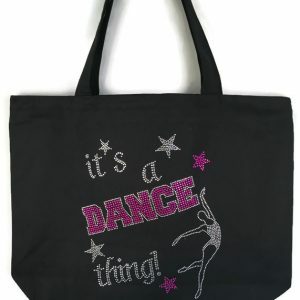 Cotton Canvas Tote Bag measuring 14in. x 13in. x 3.in. I bought one for my daughter and one as a gift. 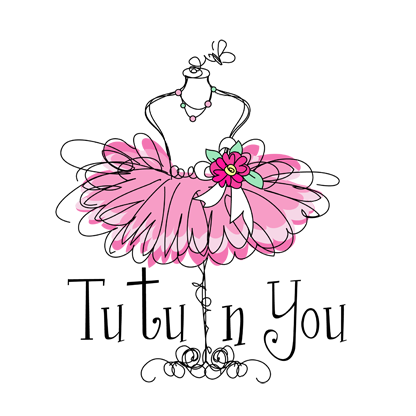 Great quality handmade products! The girls love and use them often!